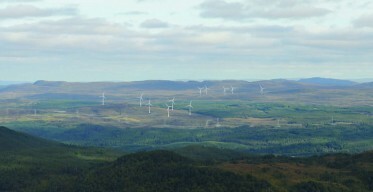 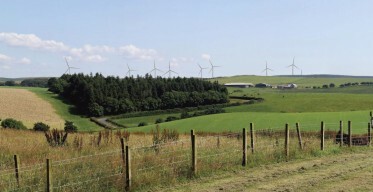 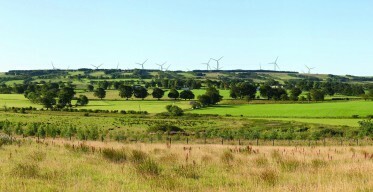 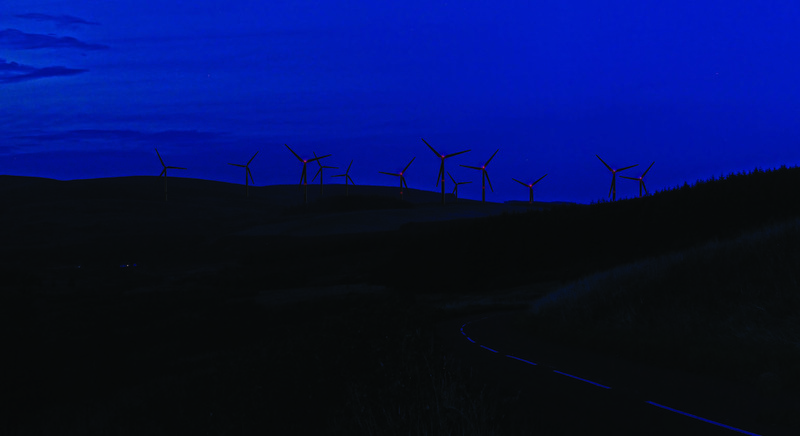 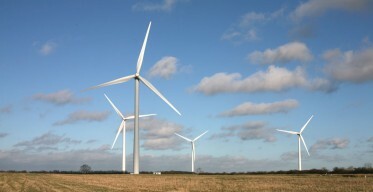 Stephenson Halliday prepared the Landscape and Visual Impact Assessment (LVIA) for Pines Burn Wind farm (12 turbines, up to 149.9m to blade tip) near Hawick in the Scottish Borders on behalf of Energiekontor. 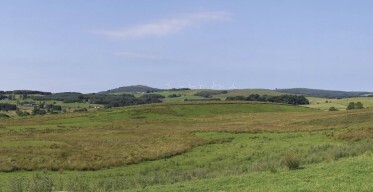 We worked closely with the developers on the layout to ensure that the scheme accorded with the adopted landscape capacity study. 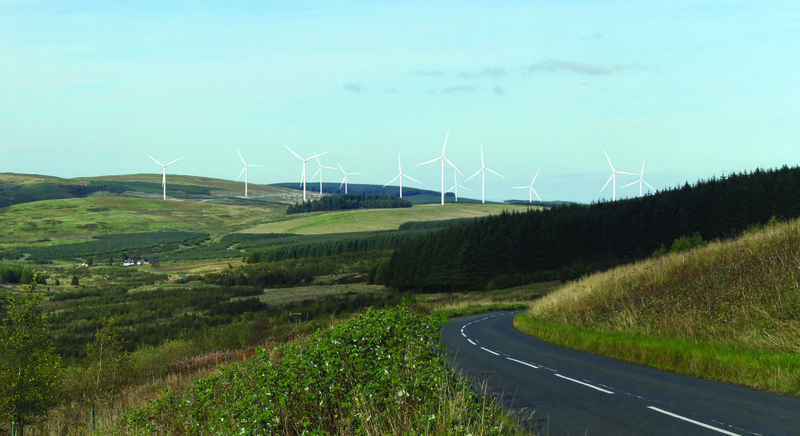 Following receipt of post-submission comments, further consultation was undertaken with Scottish Borders Council with regards to potential design alterations to mitigate landscape and visual effects. 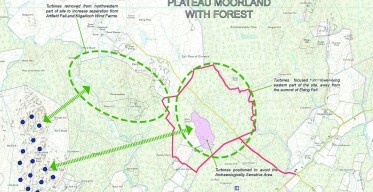 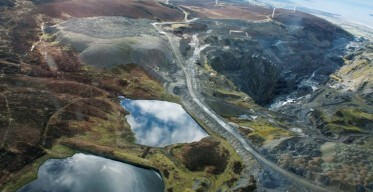 The schemes was amended in order to address specific concerns of the landscape officer. 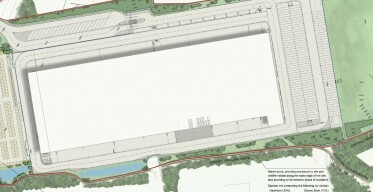 The scheme subsequently received a recommendation for approval. 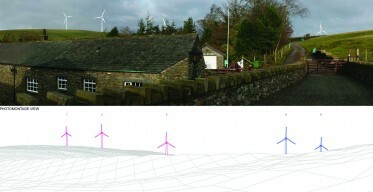 Following refusal at committee, a written reps appeal was submitted and we eagerly await the decision.